Further tests are needed to establish the cause of singer George Michael’s death after a post-mortem examination was ‘inconclusive’. Loved ones and fans mourning the star, found dead at his home in Oxfordshire in southern England on Christmas Day, may have to wait several weeks for the results. 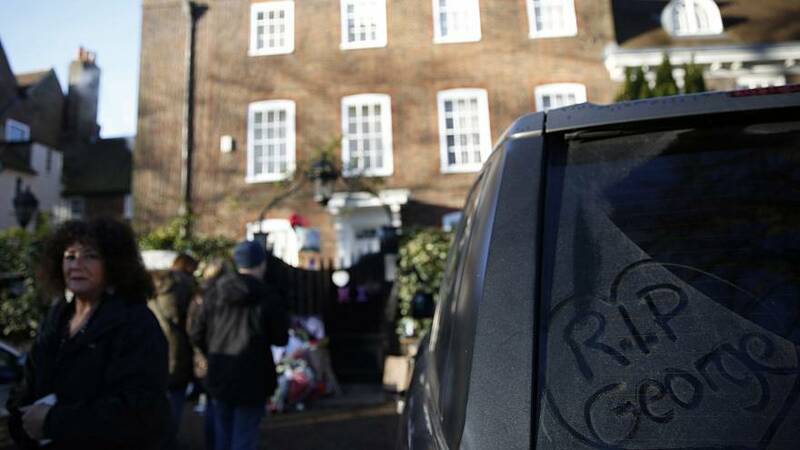 “A post mortem examination was carried out yesterday as part of the investigation into the death of George Michael,” Thames Valley police said on Friday. “The cause of death is inconclusive and further tests will now be carried out. The results of these tests are unlikely to be known for several weeks,” they added in a statement. Police are still treating the 53-year-old’s death as “unexplained but not suspicious”.